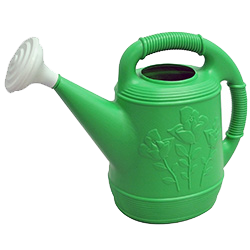 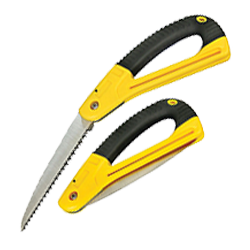 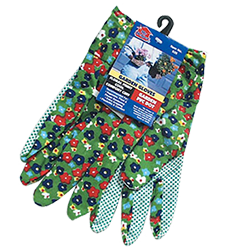 World and Main carries a complete, high-quality line of garden and watering tools for the professional and do-it-yourselfer that have been crafted and tested to meet any gardening need. 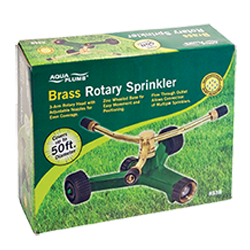 With competitive pricing in any retail environment and easy-to-merchandise display cases, World and Main has an unsurpassed line of lawn and garden products. 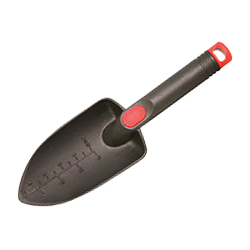 HB Smith® carries a full assortment of garden tools that have been keeping gardens looking great for over 35 years. 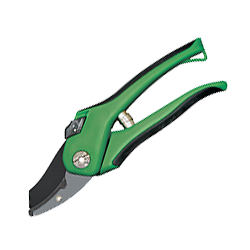 From shovels, rakes, loppers, pruners, shears and planting implements, HB Smith offers the right combination of quality and retail price points to be the perfect value for retailers, contractors and homeowners alike. 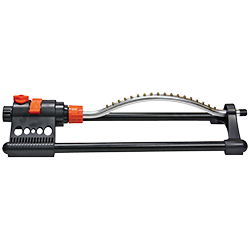 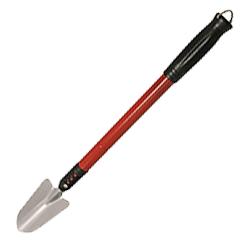 Aqua Plumb® carries a full line of watering tools that have been keeping gardens looking great for over 35 years. 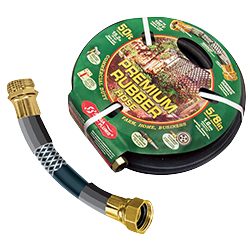 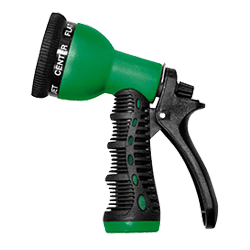 From pistol grip, fireman style solid brass and comfort grip hose nozzles to hose connectors, sprinklers and rubber, vinyl, reinforced, hot water and all weather style hoses, our vast selection is sure to meet the needs of professional/industrial applications as well as those of the do-it-yourself homeowner.